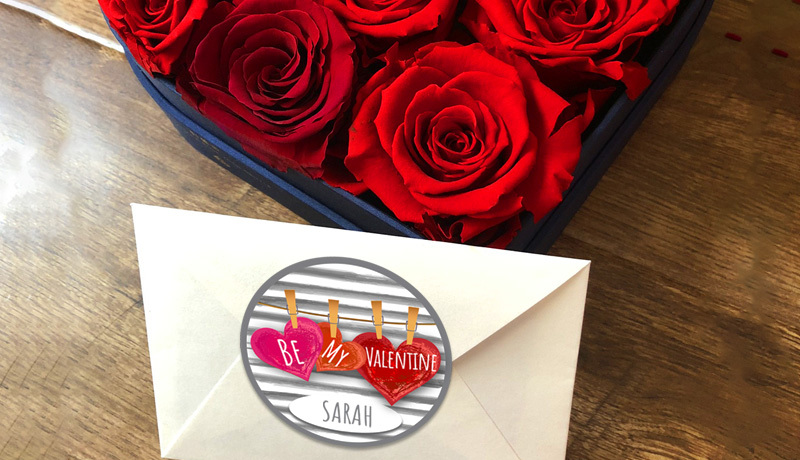 Whether you are struck by Cupid’s arrow or just want to wish happy Valentine’s Day to your friends you can use these stickers to make lovely customized crafts. Show the ones you love just how special they are. Download these Valentine’s Day stickers and add a personal touch to love notes and gifts. These freebies can be printed out on an adhesive or plain paper, and easily used for decoration and party favors.